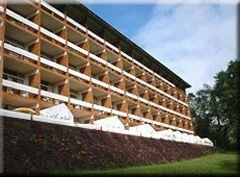 The Esturion hotel feature comfort of well-furnished accommodation units that are equipped with modern in-room amenities. 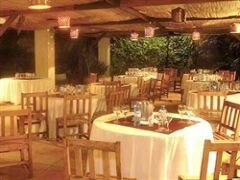 The hotel offers the Caviar and the Naipi Y Taroba restaurants, serving delicious international cuisine. 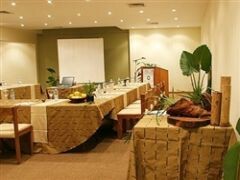 For business travelers, the hotel offers meeting and events facilities including outdoor areas for wedding and function room with modern equipment. 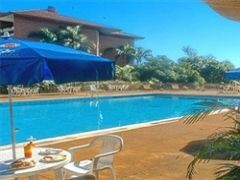 The guest can use the extensive recreational facilities at the hotel include swimming pool, tennis court, sauna and gymnasium.